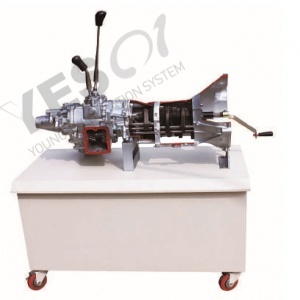 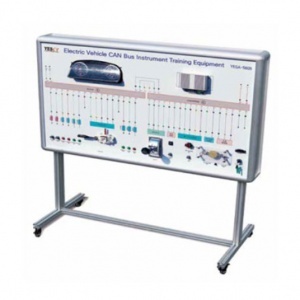 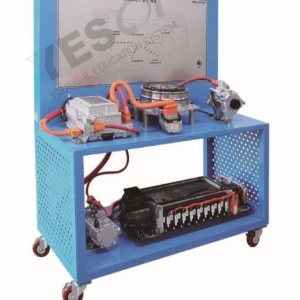 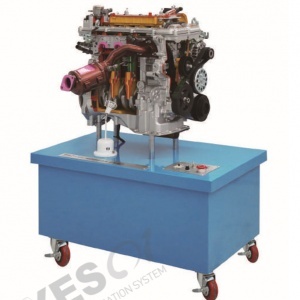 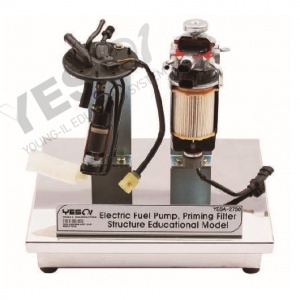 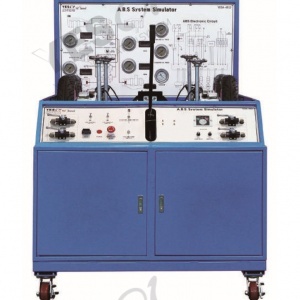 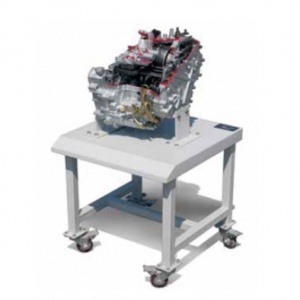 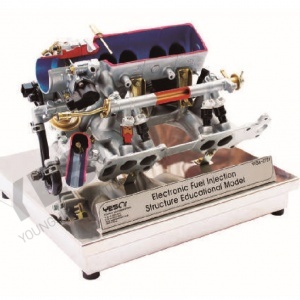 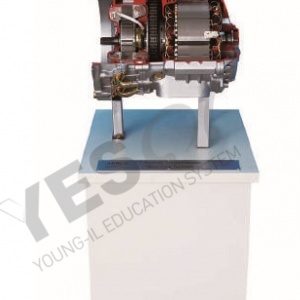 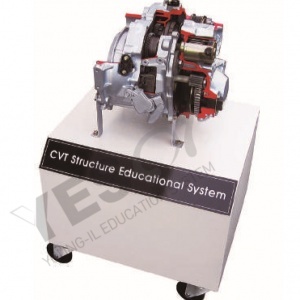 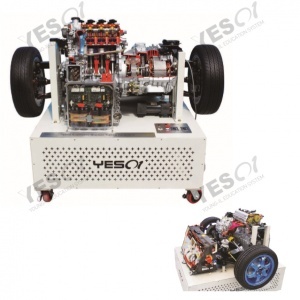 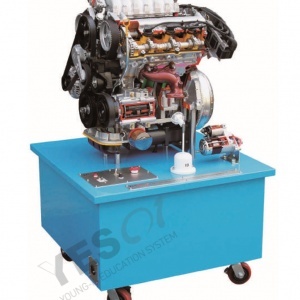 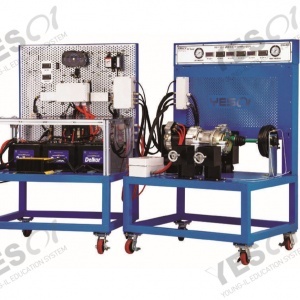 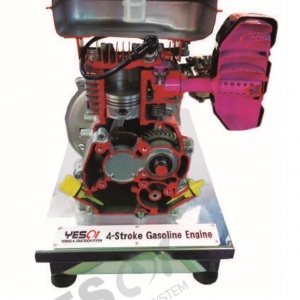 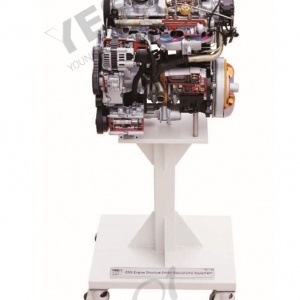 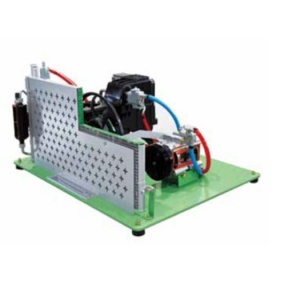 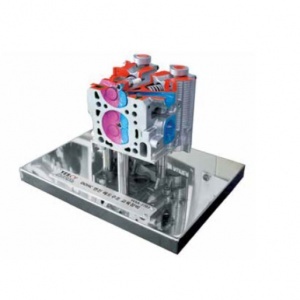 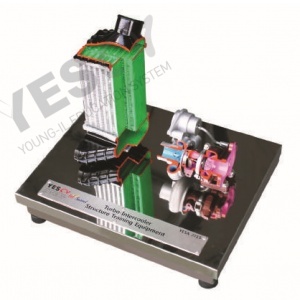 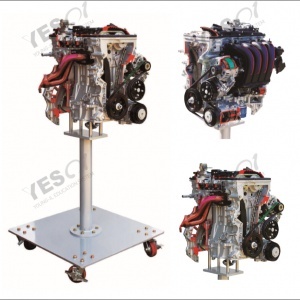 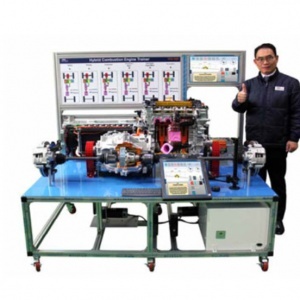 Educational Model for 1600~2000cc GDI(Gasoline Direct Injection)Engine / Structure of the System. 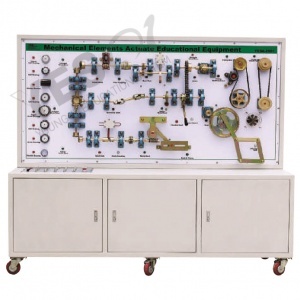 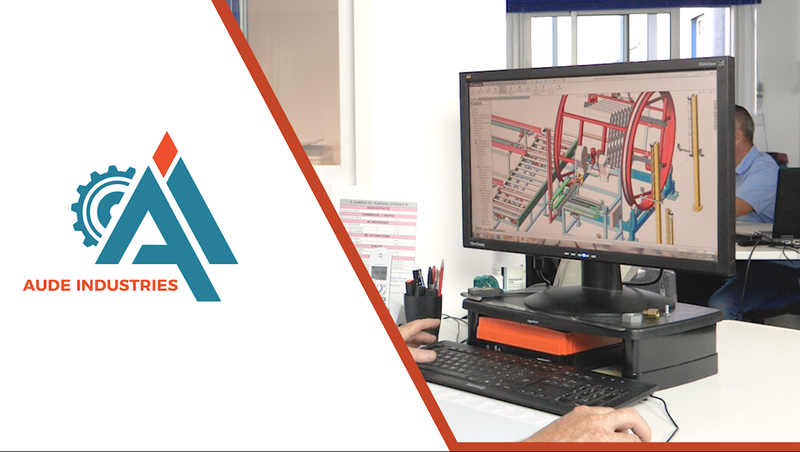 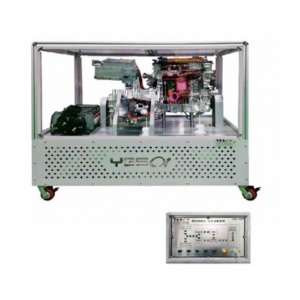 Explanation for both each parts function description and operating principle, Training. 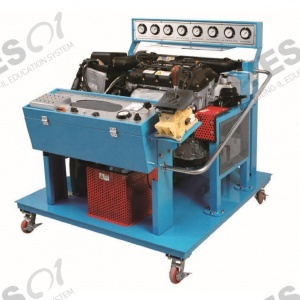 Enhance the educational effect by coloring differently on each parts. 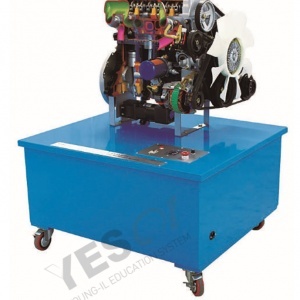 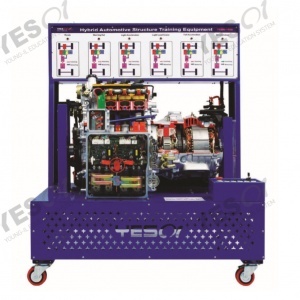 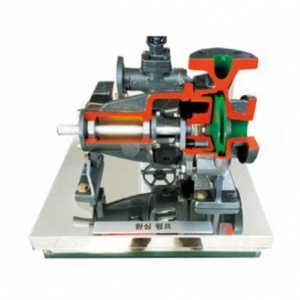 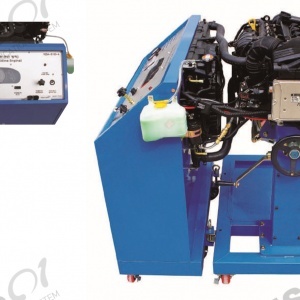 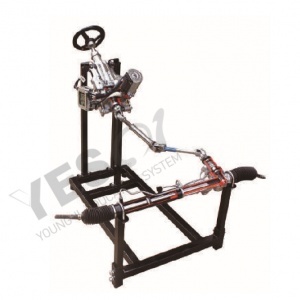 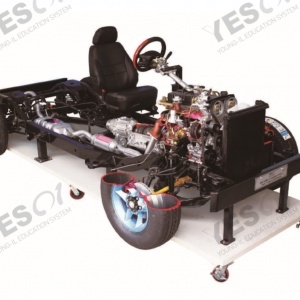 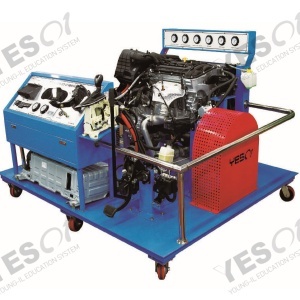 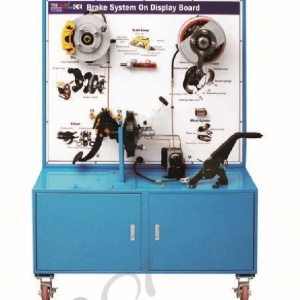 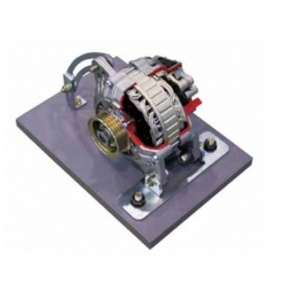 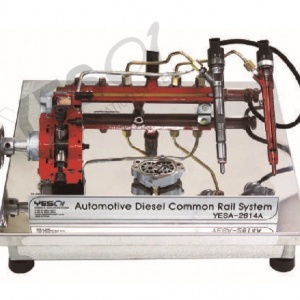 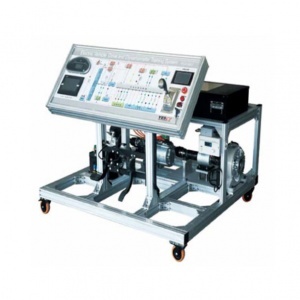 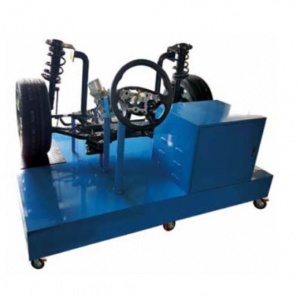 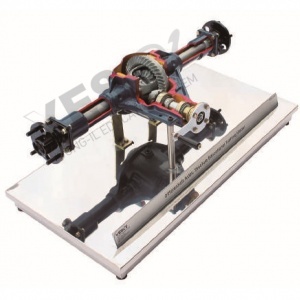 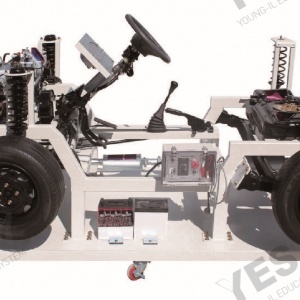 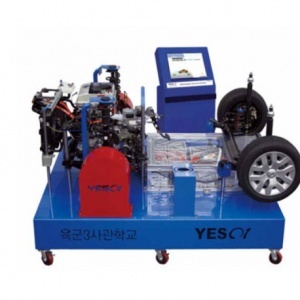 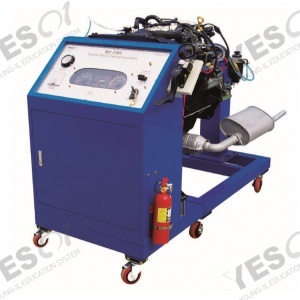 It is operated such as a real vehicle while changing the gear and possible to check inside of the engine changing the speed by precise cutting. 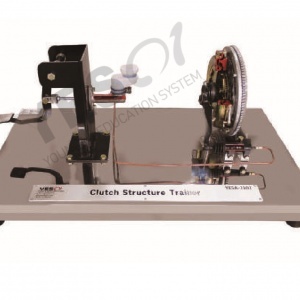 Replacement of the Timing Belt and other various belts / Control Belt Tension. 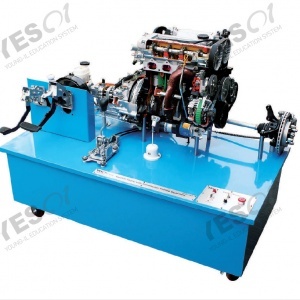 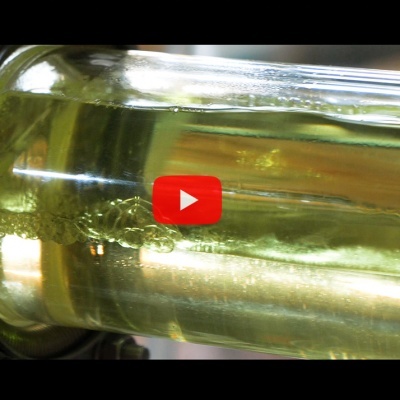 How to attach /detach the Cylinder Head. 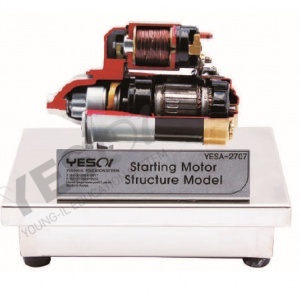 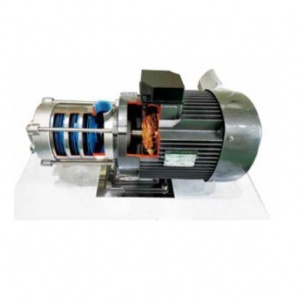 How to attach /detach the Generator and Start Motor.